It was parked in an alley, behind the building i was residing last year. I would recognize it right away. 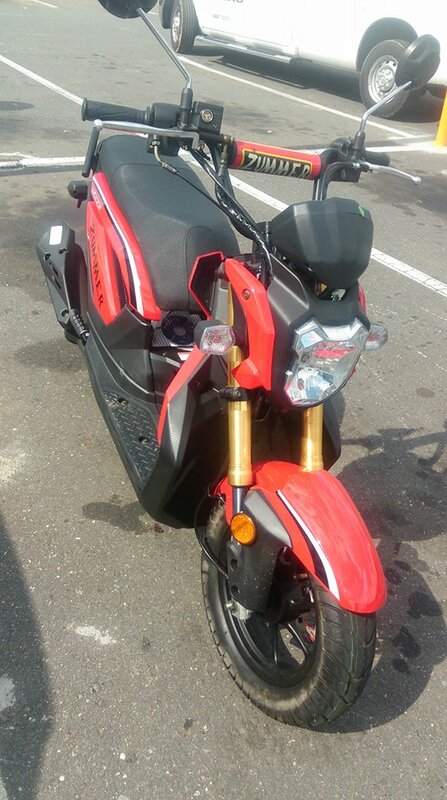 Stolen Feb 19, 2016. 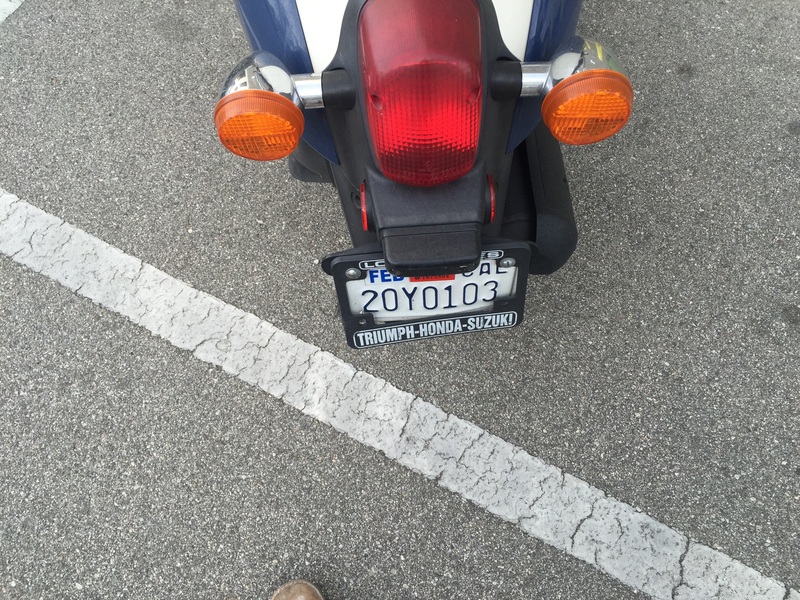 Stock honda ruckus, missing left side mirror, red and white AWG sticker on the right side. 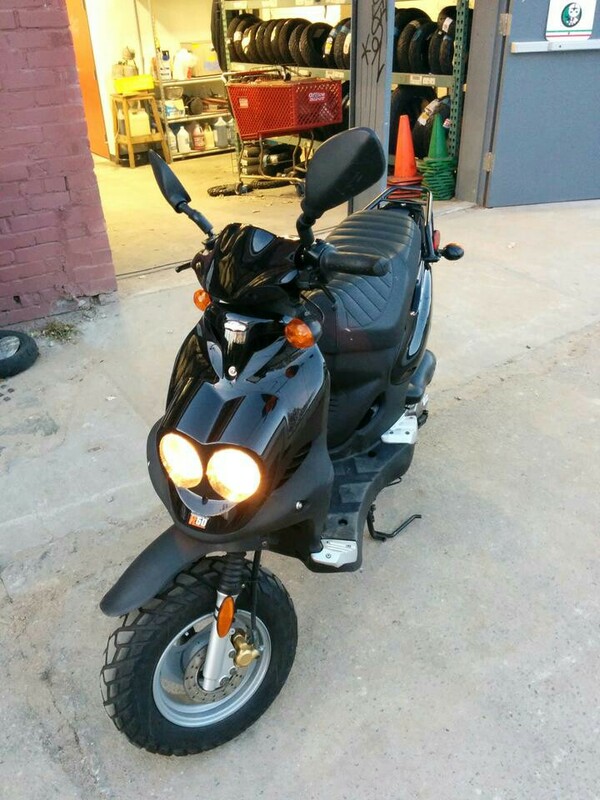 Stolen 2/16/16. The thing here is broken. Great. 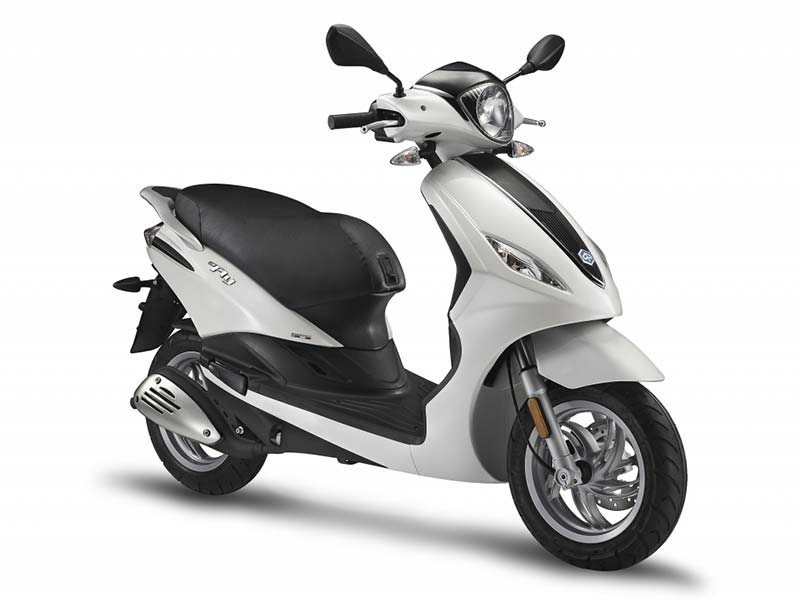 Stolen out of my backyard in Parkland (a couple blocks from PLU) sometime between 11/25/15-11/28/15 while I was home for Thanksgiving. 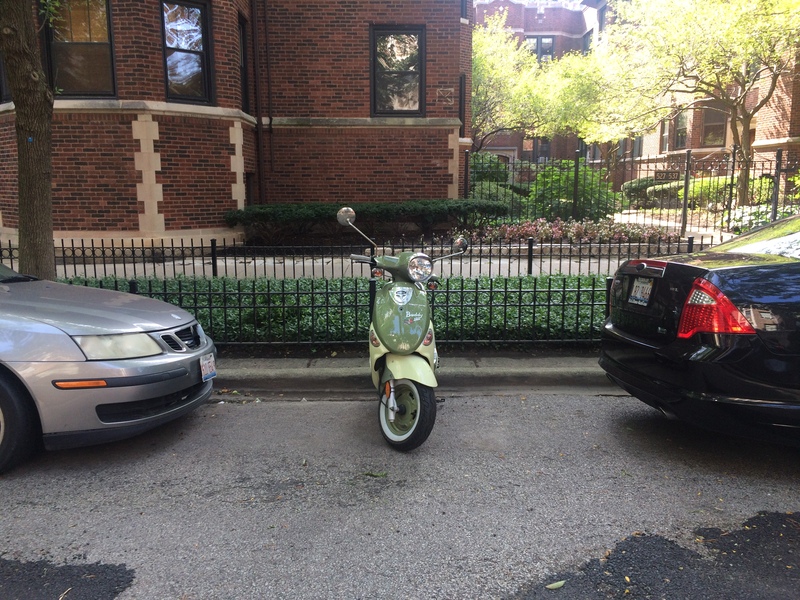 Scooter had a black wire basket, a broken left mirror, and black electrical tape on the right front blinker. 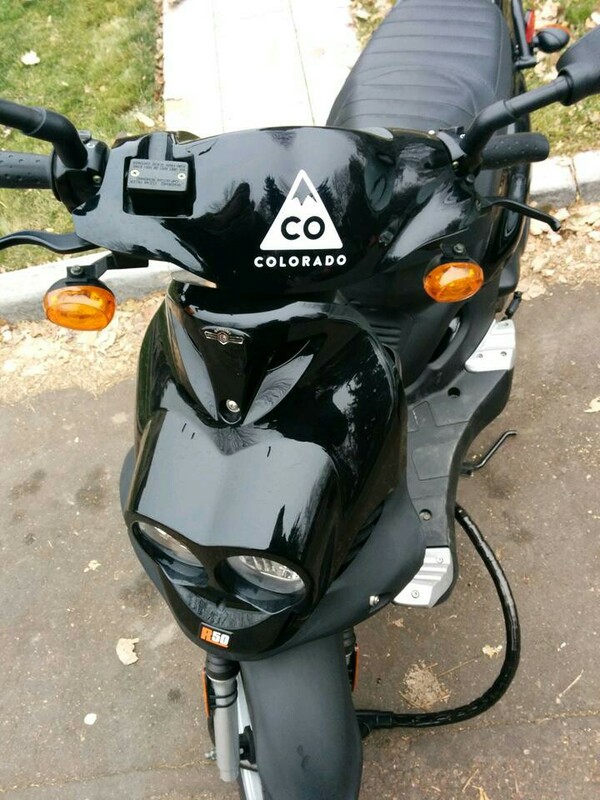 Stolen between 3:30pm and 11pm mountain time on 11/26/15 from the southeast corner of 14th Avenue and Race St in Denver, CO. Scooter had a white triantle Colorado sticker on the front and a blue square equality sticker on the back, and two saddlebags for carrying groceries (Scooter Logic brand). Right rear taillight mounting was broken, so the taillight dangled on the cord. 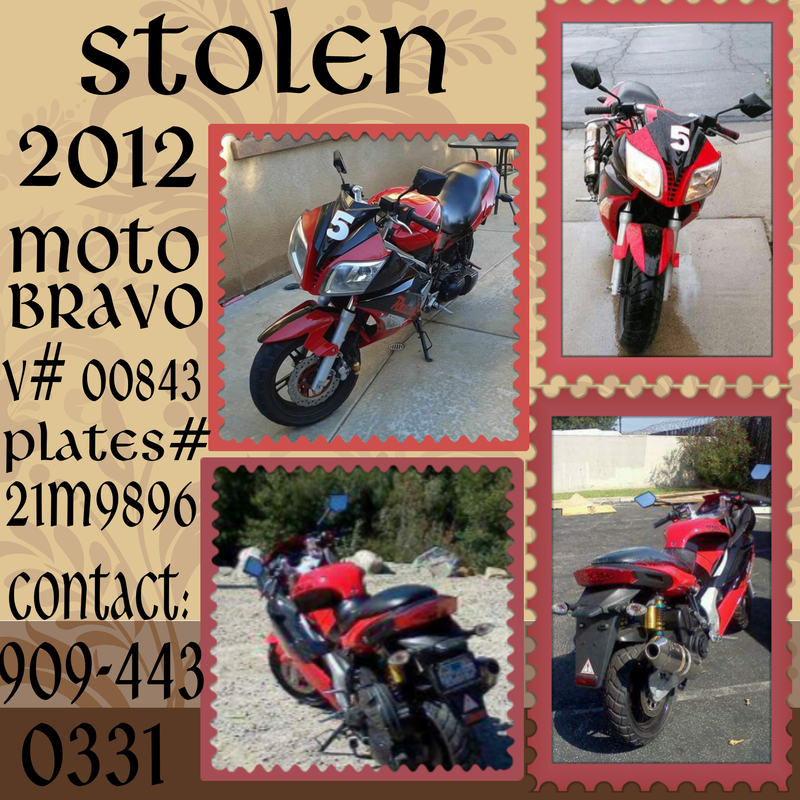 $200 reward for information leading to its return, or a return to the spot of taking will have NO QUESTIONS ASKED. As a note, the date should read 10/18/2015, not 2014. 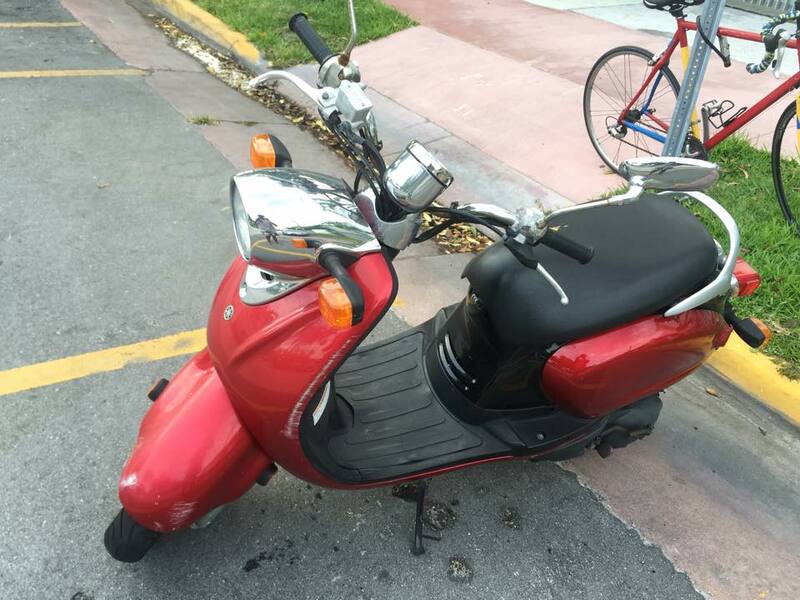 My girlfriend's 150cc Genuine Buddy Scooter was stolen last night from 23rd and Dolores street, 94110. While I know the chances are slim, I figured I'd post some information here in hopes that it's spotted. Some unique identifiers: Miss matched mirrors, one black (right) one chrome (left). Left hand mirror cracked. Replaced headlight is kept in place with zip ties, not screws. Scratch on the underside, right side, of the trunk. 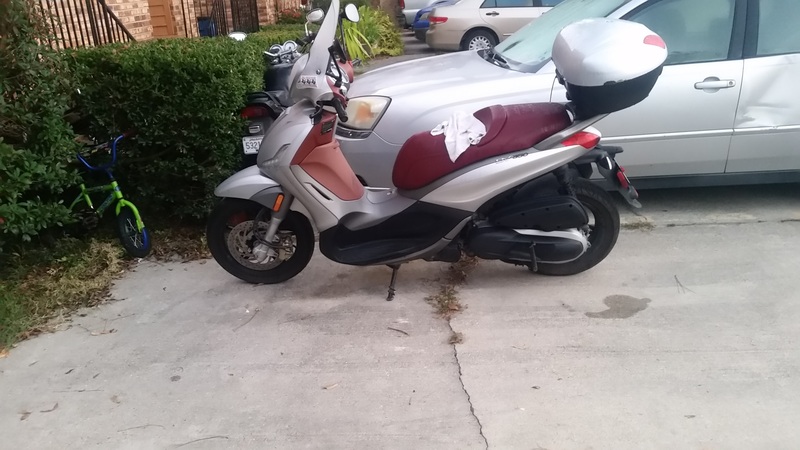 Left hand handle bar slightly bent. 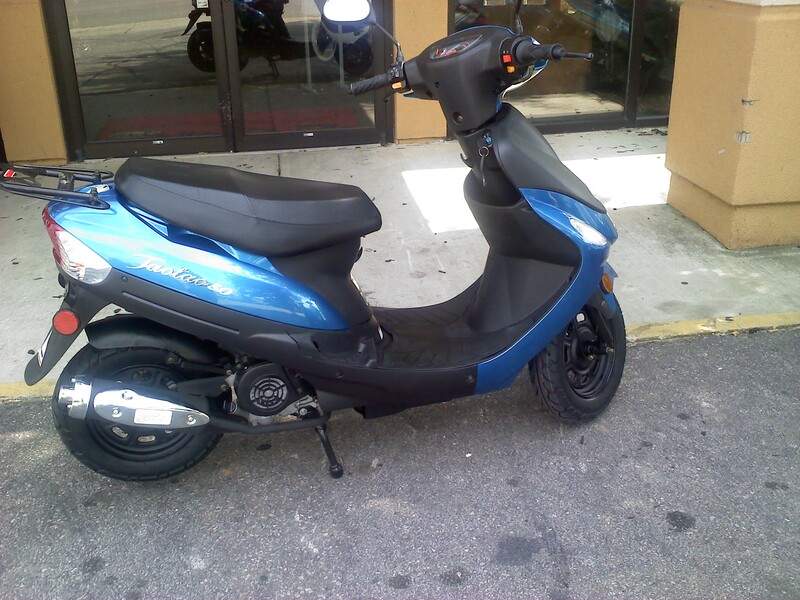 This moped was stolen from 612 Whaley St. 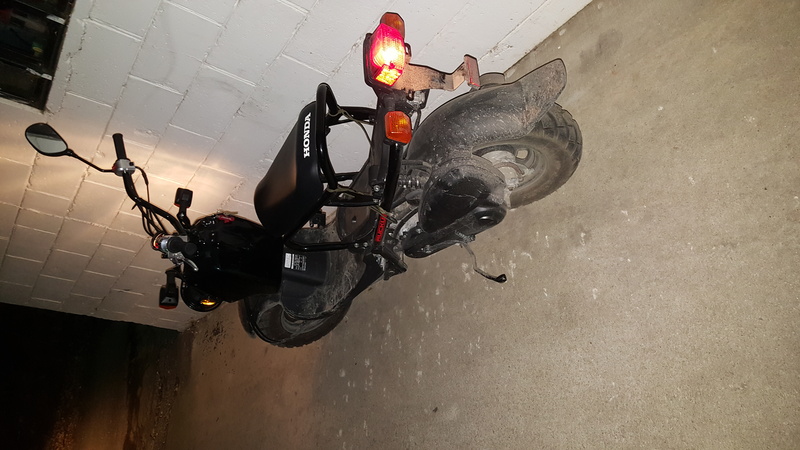 Stolen from a bike rack on Westland Avenue in Boston. 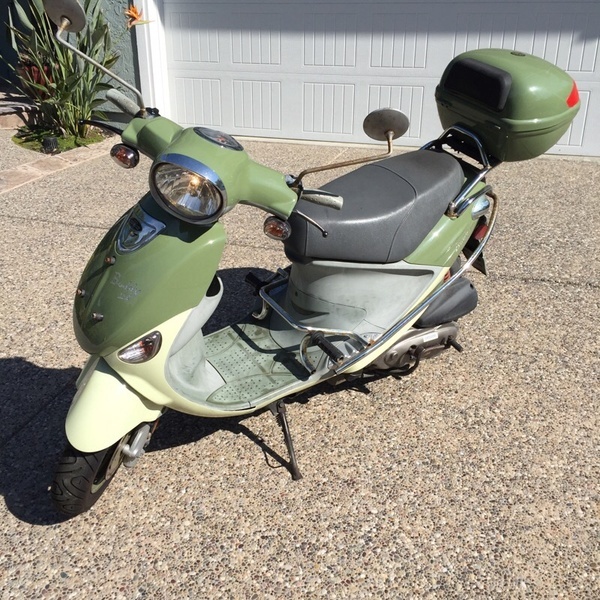 Stolen Sept 14, 2015. 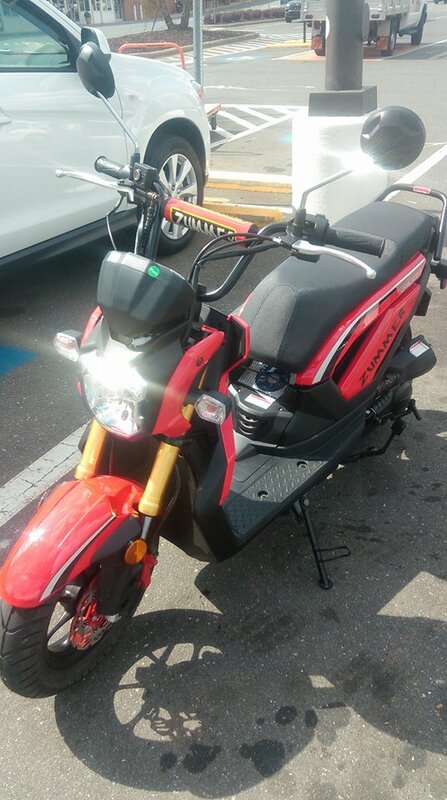 Holes in seat, right handlebrake lever bent, speedometer bracket broken so speedo bobbles around while driving.